Knowsley Council now have a charging policy for dealing with infestations in your home. The service for removal of mice or rats remains free. 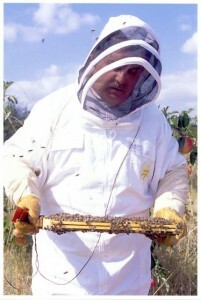 Removal of ants, page sick wasps or other insects have a set charge which for 2011 is £40.50. Bees are not dealt with by the council as they are now protected; you need to ring Merseyside Police on 709 6010 as they have the number for the local Bee Keeper who will give you advice over the phone and can come and remove them; there may be a charge for this service. For more information on this service or for advice on keeping your home “Pest free!” please ring Knowsley Council on 489 6000 and ask for the Environmental Health Department.